Barry Ives started the business in 1968 with a ford 400e pickup truck. The business grew & the company went ltd in 1979. In 1985 our premises were built in sible Hedingham from where we trade today, providing Haulage and HGV vehicle maintenance. We are a long established family company who have built our reputation on personal service, total dedication to prompt deliveries and the care of our customers and their goods. We specialise in dedicated loads and are not part of the pallet network. 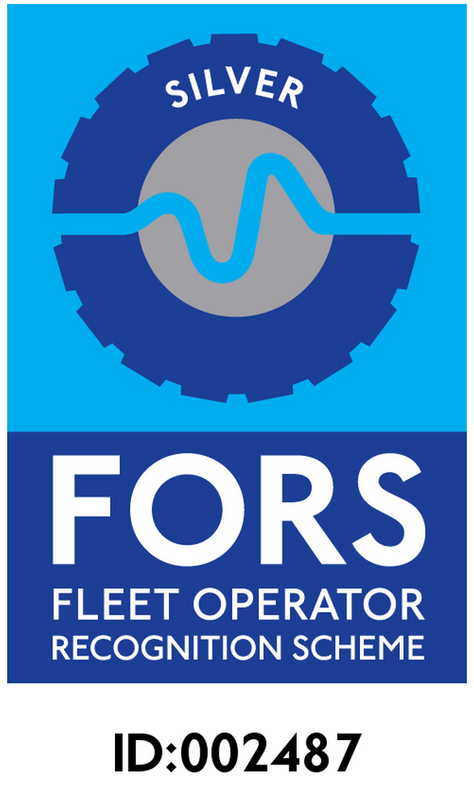 In July 2013 we achieved bronze accreditation for the fors recognition scheme & have since gone on to achieve silver in March 2014. Our drivers are all CPC trained and have attended the safe urban driving scheme in association with fors.